Use the links at the end of the page for browsers that don't support graphics. Perry Hookman MD is Board Certified in both Gastroenterology and Internal Medicine. He also holds a Masters Degree in Health Administration and is Board Certified in Medical Management. 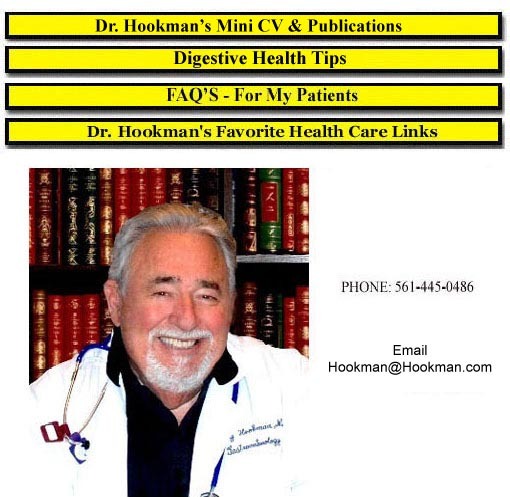 Dr. Hookman has authored/coauthored over 40 publications in the Peer-Reviewed Medical Literature. 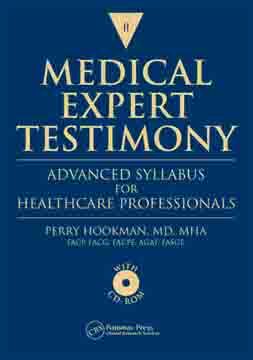 Internal Medicine includes the Diagnosis and Treatment of medical problems such as Hypertension, Cardiovascular [Heart & Blood Vessels], Pulmonary [Lung] and Blood & Metabolic Diseases such as Anemia, Diabetes and other Endocrine and Systemic manifestations of Immune Diseases, Cancers, and Dermatologic-Skin Disorders plus Neurologic symptoms. 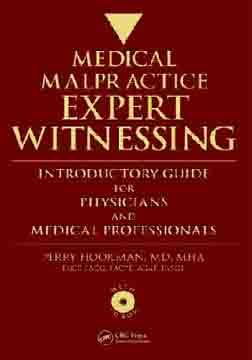 Dr. Hookman has been in private practice for more than 25 years and is a member of a Medical School Faculty. 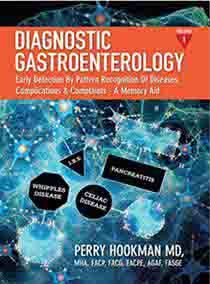 He is a teacher to other Physicians, Interns and Residents in Internal Medicine and also in Gastroenterology.